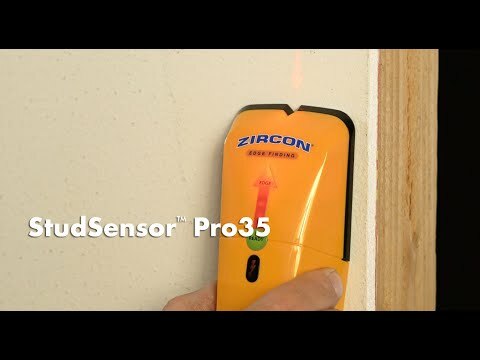 Locate the edges of wood and metal studs while being warned of the presence of live, unshielded AC electrical wiring with the StudSensor™ Pro35. Its innovative contoured design and bright user-friendly interface makes finding studs quick and easy. Securely anchor pictures, mirrors, shelves, and more.